Check out Grenco Science’s recently released new generation of G Pen models: the Badwood G Pen Elite. The Badwood G Pen Elite is an exclusively dry herb portable convection vaporizer. High-tech features make the pen user-friendly, customizable, and reliably powerful. These features include an LED display for temperature control, a battery life indicator, and the largest fully ceramic heating chamber on the market. This G-Pen has a state-of-the-art heating mechanism which provides quick and even convection vaporization of dry herbs. The temperature controls range between 200° – 428°F. This allows users to customize their vaporizing experience for optimal flavor (low setting) or powerful clouds (high setting). The Badwood G Pen Elite is made with the highest grade lithium-ion battery and smart-chip technology that allows for high-performance vaporizing sessions without sacrificing battery life. The pen is designed and engineered for portability, reliability, and efficiency, and this new generation of G Pens is a welcome addition to Grenco Science’s iconic line of dry herb vaporizers. Along with the Badwood G Pen Elite, this kit comes with a standard USB Charging Cable, G Pen Tool, mouthpiece covers, and a cleaning brush. Following in Grenco Science’s tradition of collaborating with artists like Snoop Dogg and Wiz Khalifa, the G Pen Elite was born from a collaboration with Los Angeles artist Natalie Wood. Wood’s streetwear brand, Badwood, is the pen’s namesake. The pen and its accessories feature Badwood’s original “Feels Good To Be Bad” design. The design highlights good and bad, accordingly displaying stark black and white distinctions in its artwork. Delicate roses and sparkles juxtapose beer bottles, barbed wire, and broken hearts. The pen’s design is a tribute to the beauty in embracing your bad side. The Badwood kit comes with a variety of accessories that reflect Badwood’s original designs. 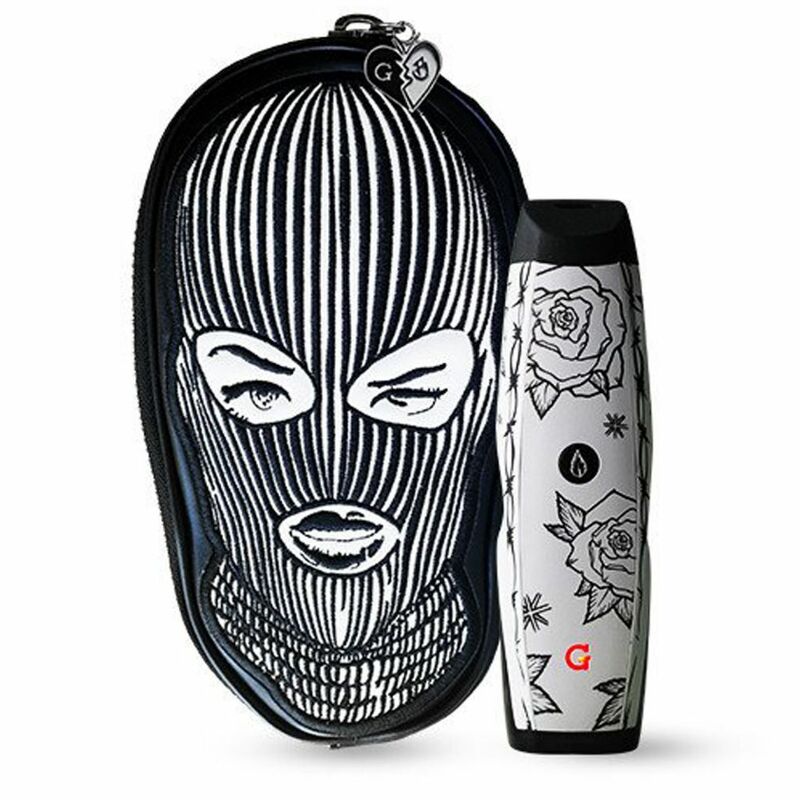 A vanity box features a portion of the iconic Badwood Ski Mask design, the Badwood logo, a “Feels Good to Be Bad” quote, and the Grenco Science logo. Opening the box reveals a vanity mirror in a decorated frame. The box’s opening is a broken heart split jaggedly down the middle. Either side of the heart represents its position in the conflict of good and bad. 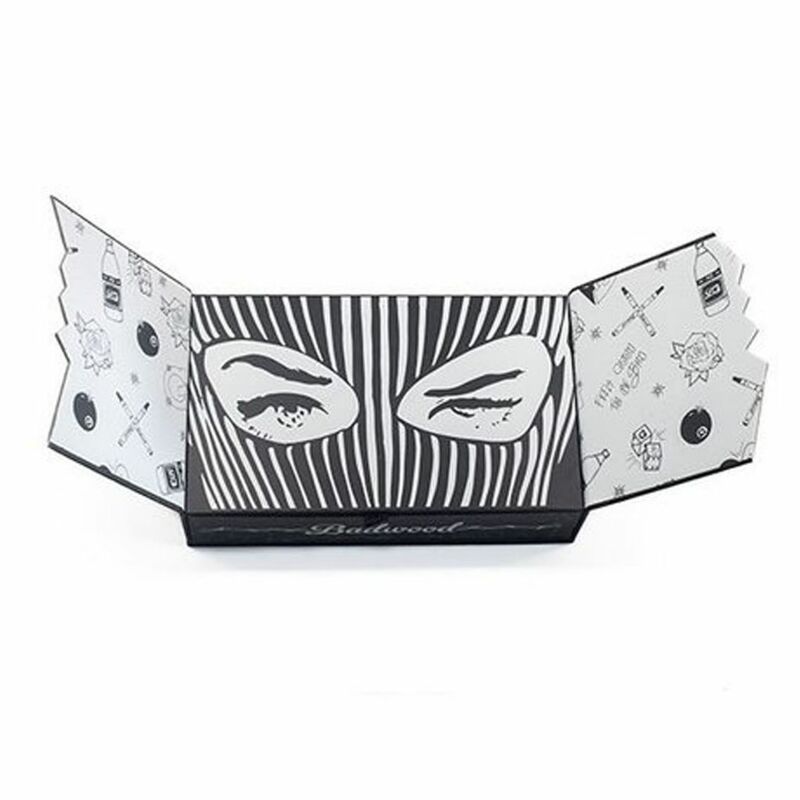 Inside is a clutch bag with the Badwood Ski Mask logo in full. At the bottom of the box is a manual, Badwood stickers, band-aids, and temporary tattoos. The Badwood G Pen Elite has Wood’s iconic black-and-white design featuring roses, sparkles, and barbed wire. The bag is filled with accessories. There is a compact mirror, a bottle opener, cotton tips, a mini permanent marker, and a rolling tray. Needless to say, this pen comes with the works. 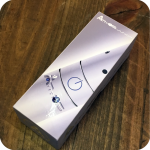 This kit is the perfect purchase for someone looking to upgrade their dry herb vaporizing ritual with a beautifully designed pen. The abundance of extra accessories are just icing on the vape cake. See how good it feels to be bad with this limited edition Badwood G Pen Elite Vaporizer! Categories: Vaporizers, Related Merchandise, Other Accessories. Tags: badwood, badwood g pen elite, badwood g pen elite vaporizer, feels good to be bad, g pen, g pen elite, grenco science, kit, vaporizer.